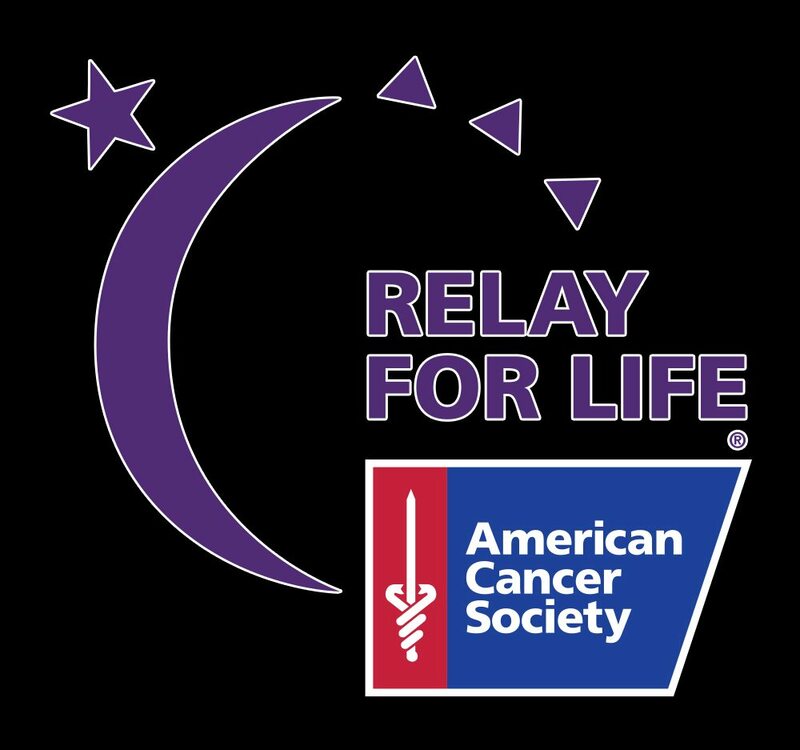 As proud supports of the American Cancer Society we love to contribute each year to the Relay for Life in Brighton at the Carmichael Park with banners and date changes. “The American Cancer Society Relay For Life movement is the world’s largest and most impactful fundraising event to end cancer. It unites communities across the globe to celebrate people who have battled cancer, remember loved ones lost, and take action to finish the fight once and for all. Please join us and take action against a disease that has taken too much!” To learn more visit www.relayforlife.org.